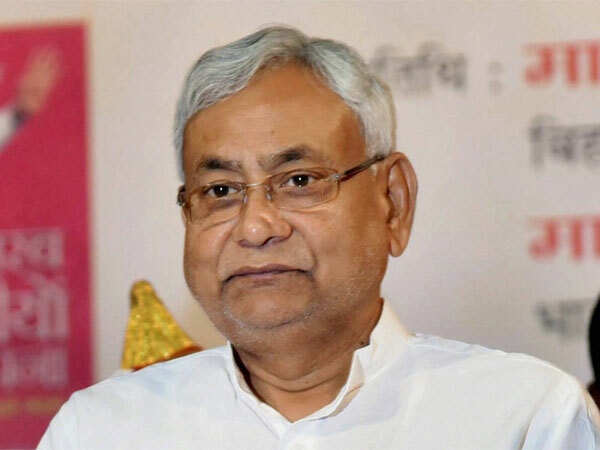 The scheme was approved at a meeting of the state cabinet here, chaired by Chief Minister Nitish Kumar, Principal Secretary, Cabinet Secretarriat Department, Sanjay Kumar told reporters. Notably, in the last one week, the state has witnessed mob violence in as many as three districts where crowds have taken the law in their own hands and beaten to death men or women allegedly involved in some sort of crime. Another important decision taken at the cabinet meeting is the approval of recommendations of a high-level committee whereby contractual employees in various government departments would get benefits at par with the regular staff, the Principal Secretary said. Nod was also given for entering a loan agreement, for the purpose of building village roads, with the BRICS New Development Bank from which USD 350 million are to be borrowed, he said. As per the loan agreement, the money would be borrowed under a Multi-Tranche Financial Facility and a loan of USD 45 million would be taken for Tranche, he added. 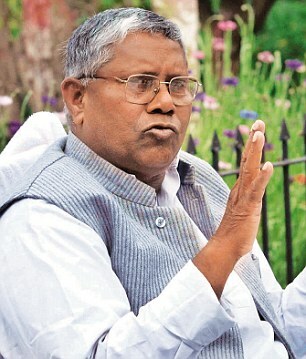 A sum of Rs 122.71 crore was also approved for construction of a building which would house the Aryabhatt Knowledge University based in Patna, he said. Green signal was also given for releasing a total sum of Rs 241.42 crore towards payment of salaries, arrears and post-retirement benefits to teaching and non-teaching staff of 28 colleges. Approval was also accorded for payment of Rs 14.98 crore -of which the state has contributed 40 per cent – to UNICEF for its Social Mobilization Network scheme which involves campaign to achieve cent per cent vaccination of children, he added. Another Rs 4.54 crore would be paid to UNDP for Electronic Vaccine Intelligence Network which would ensure proper storage and distribution of vaccines, he said.